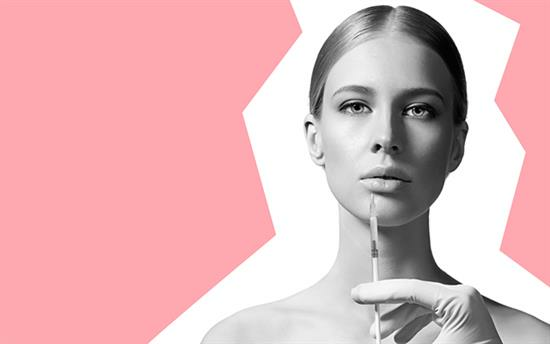 Anti-wrinkle injections are most commonly referred to as 'Botox', short for Botulinum Toxin, a naturally occurring protein. 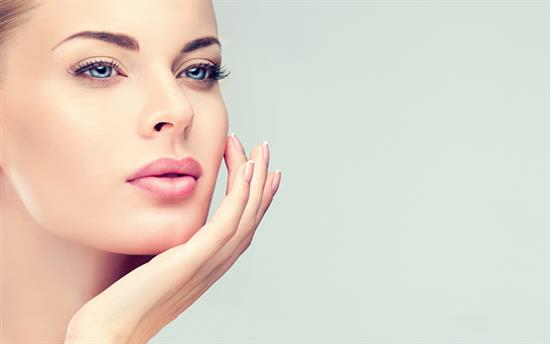 Botox causes the muscles of the face to relax, consequently smoothing out wrinkles, therefore creating a more natural, rejuvenated appearance. 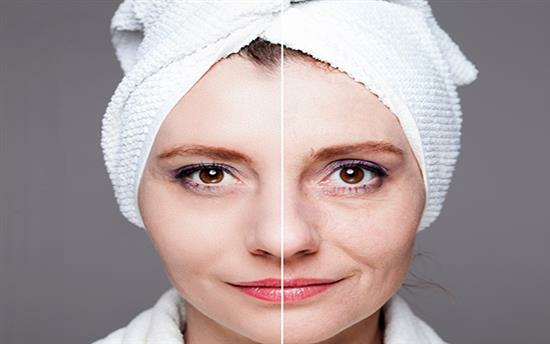 They are one of the most popular cosmetic treatment procedures performed in the UK. 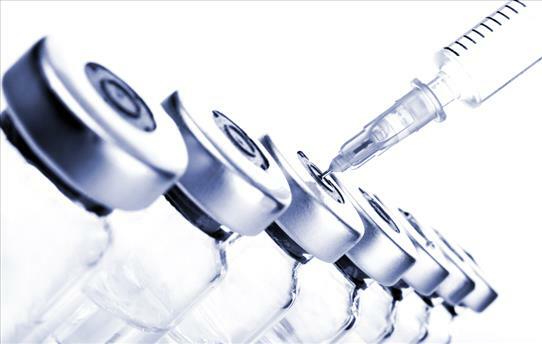 The injections work by temporarily freezing the muscle so that wrinkles cannot be produced by muscle contraction. Areas that are most commonly treated are frown lines, forehead lines and 'crow’s feet' lines around the eyes. 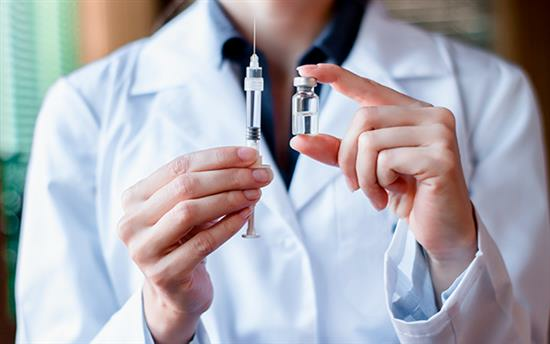 A number of companies produce anti-wrinkle injections and go by the registered trade names of Botox, Vistabel and Dysport. 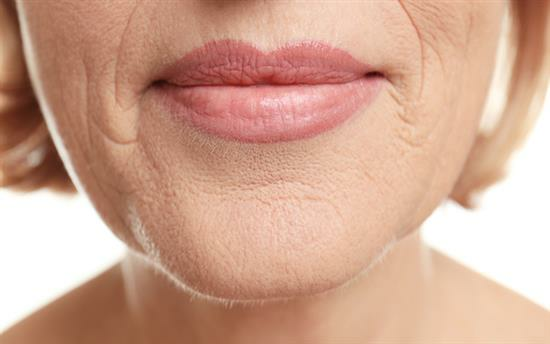 Anti-wrinkle injections are administered with a very fine needle at multiple sites according to the area to be treated. A numbing cream is sometimes used to lessen the mild discomfort. The effect of the injections are not immediate and can take up to a week to see the full results. 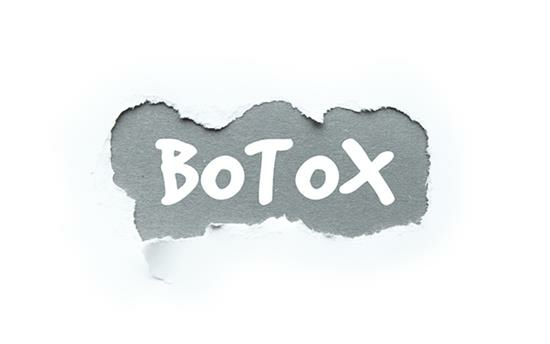 The average duration of Botox® lasts between 3 to 5 months before a repeat treatment is required (although this varies from person to person) and occasionally the effects may last longer than 5 months. Very rarely are patients resistant to the treatment and see no effect at all. The vertical frown lines between the eyebrows are one of the common areas to be treated with anti-wrinkle injections. 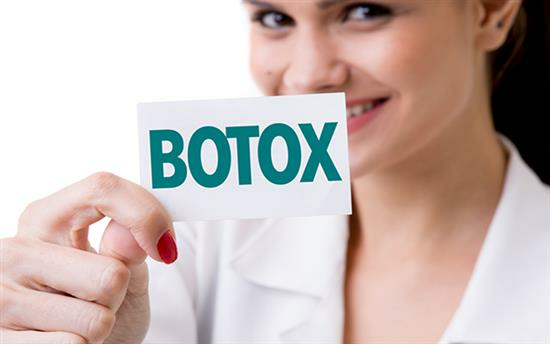 Often the lines are quite deep so Botox® may not completely eliminate them, although they will be considerably reduced and softened. 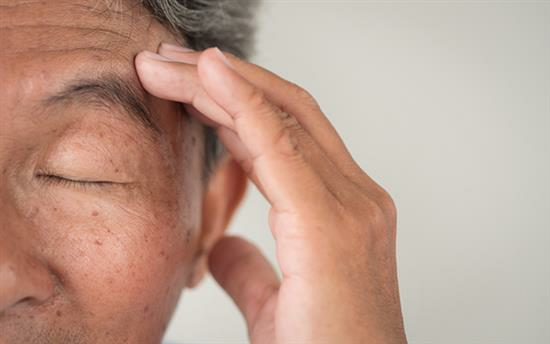 Horizontal forehead lines can also be treated, although Mr Chana strongly advises on retaining some movement of the forehead since eliminating all the lines can result in a ‘frozen’ look. Crow’s feet lines radiating out from the corner of the eye can be reduced, often with dramatic effect. However, in some patients, the lines extend down the cheek should not be injected as this can cause an alteration in smile. 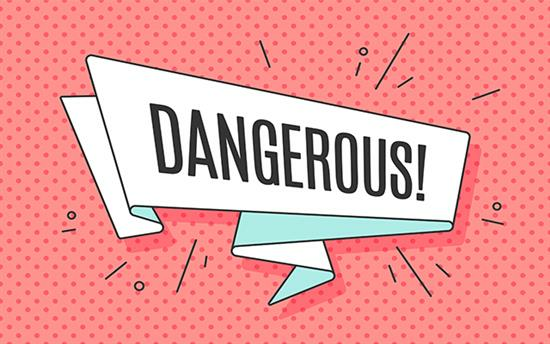 As long as Botox® injections are administered by a qualified medical professional, the risks are extremely rare. 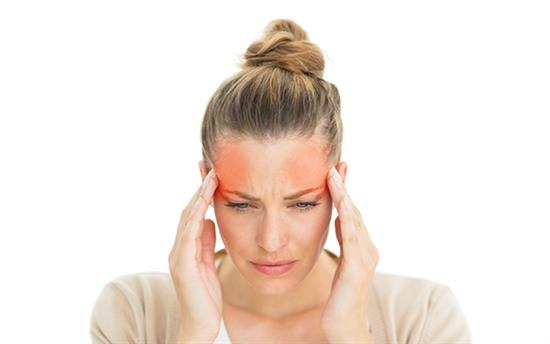 The occasional bruise is the most common side effect, which will resolve itself between 1 to 2 weeks. Transient drooping of the eyelid is a potential complication, but can usually be avoided with careful injection techniques (it occurs in less than 1% of cases). 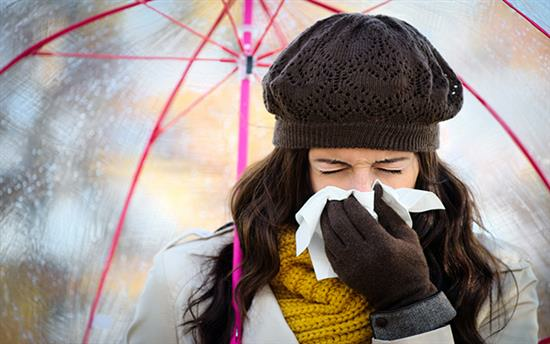 If it does occur it is mild and usually resolves itself within 2 to 3 weeks. Allergic reactions are very rare indeed. 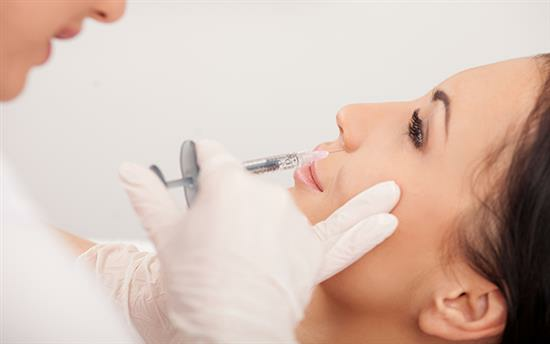 Many women have received Botox® injections for medical conditions even during pregnancy, but it is important to note that when it is administered for cosmetic reasons it should be avoided during pregnancy.